“Camp is a place where it’s not about the money you spend. It’s about the moment you share with your loved ones or alone with friends and the enormous experience you gain”. How about going out camping this time!! Yes, camping; it is and outdoor overnight activity with friends or family in tents. People in general choose jungles, small hills or far off plains for camping. Camping can be of two ways indoor camping and outdoor camps. Decide upon what kind of camping you want to go on and take permission from your parents or go with them. Lots of vitamin D: even after being a developed nation more than half of America is vitamin D deficient, why because they hardly expose themselves to the sun. Sunlight brings you lots of health and skin benefits. Kids wake up early in camps and get lots of vitamin D. It helps absorb calcium in our body. Fresh air: wherever you go, whichever place you choose to camp will be away from city and pollution free. You will get abundance of fresh air to breathe and feel healthy. It connects you with Mother Nature and gives a sense of belongingness. 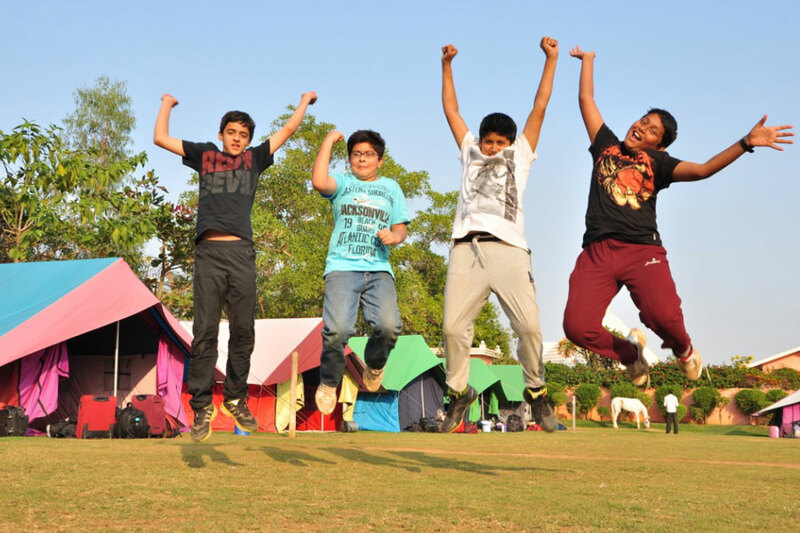 Reduces stress: when in a camp you are away from all the regular chores, no homeworks, no school nothing to work for other than camping. Builds self-esteem: children feel energized and motivated after they come back from a camp it boosts self esteem and give a sense of independence and confidence. Life-long skills: there a few life skill we learn when we are alone with strangers or friends like sharing, compromising, living with others, respect, integrity, honesty, friendly competition and you also learn to responsibly prioritizing your tasks. 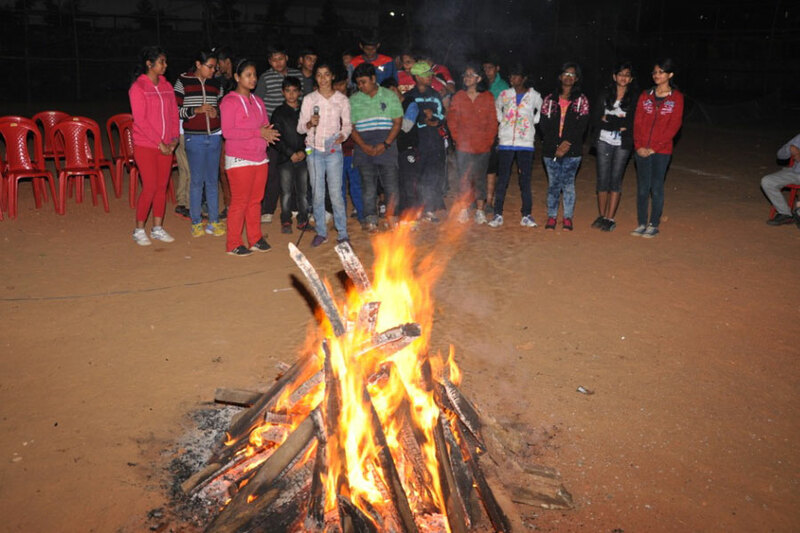 Promotes family bonding: if you are with your family in a camp then you create a special bond with your cousins and siblings. 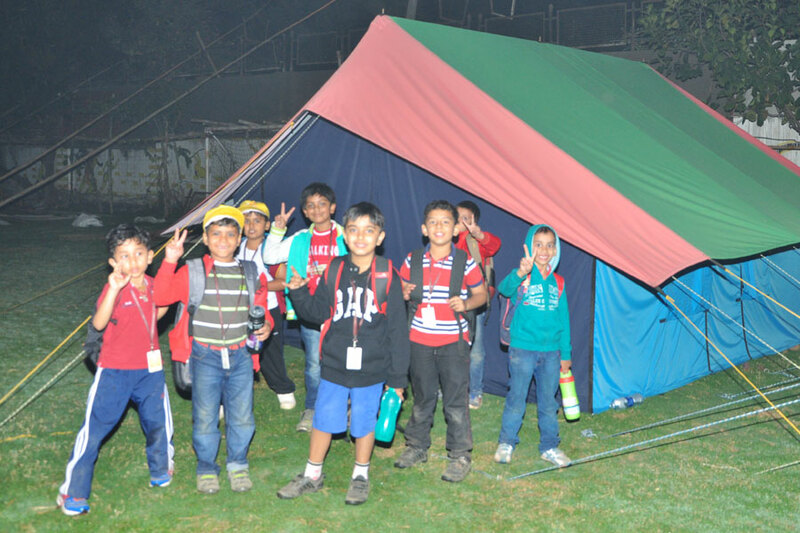 Camping check list: the below checklist will help you back your bag for the camp. Safety comes first: be prepared with a safety kit and that include any regular medicine you take, some band aids, gauge, cotton, sanitary napkins, antiseptic liquid, sprain sprays, some paracetamol tablets, acidity tablets, some anti allergic lotions or tablets mosquito repellents and glucose.